Miss Holland/BBC THREEFormer royal butler Grant Harrold. Drinking tea like a member of the royal family is a fraught affair, according to a former butler to Prince Charles. Grant Harrold laid out a set of rules to follow to demonstrate upper-crust credentials. He also shared a host of other points of etiquette for royal-style refreshment. 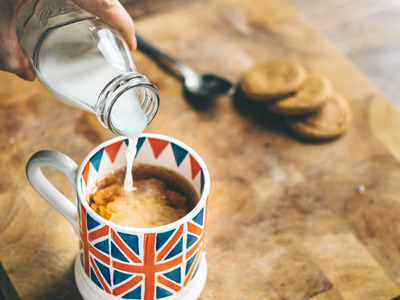 The debate on how to make a perfect cup of tea will never be over – but, according to former royal butler Grant Harrold, there’s a particular method to make a brew worthy of royalty. Harrold was a member of the household of the Prince of Wales and the Duchess of Cornwall, and still lives on their Highgrove estate, so knows something about the royal way of life. 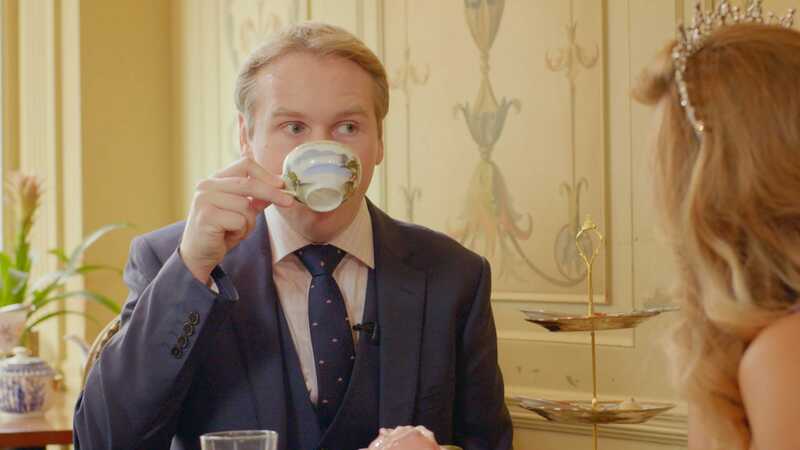 He revealed the four steps to the perfect royal cup in BBC Three comedy series Miss Holland – and there was one step in particular that caught our eye: the stirring instructions. Sip from the cup, do not slurp! The tea-in-first tradition dates back to the 18th century, according to Harrold, when English potter Josiah Spode decided that china tea cups ought to be made from animal bone to prevent them cracking when hot tea was added. From then on pouring the tea first became a status symbol among royals and the upper classes – as well as an opportunity to show off their fine china. Meanwhile, the servants downstairs would have to add milk first to stop their clay crockery from cracking under the heat. But why shouldn’t you stir the tea in a circle like most people do? Harrold told Business Insider: “If we stir in a circular motion we can create a storm in a tea cup and see the tea coming over the sides which we should never allow. “I am sure the Queen enjoys her Assam or her Earl Grey the traditional way, made with tea leaves in a teapot and poured into a fine bone china teacup. She will also use a strainer,” he continued. He added that it’s also a “myth” that members of the royal family stick out their pinky finger while drinking. “I have never seen that happen once,” he said. And if you happen to be enjoying cakes and sandwiches with your tea, it’s worth knowing a few other etiquette rules. 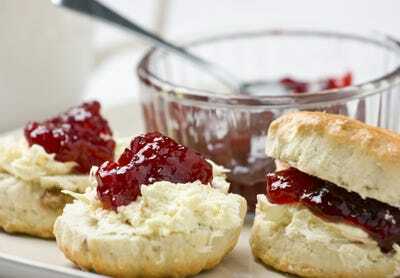 Shutterstock/James ClarkeScones Devon-style — with cream on the bottom — which Harrold says is the royal way. “The royal way to eat a scone is to either cut it with a knife or break it with your hands and put the cream on first and then the jam.